Wednesday, Feb. 13 Noon to 1:30 p.m. 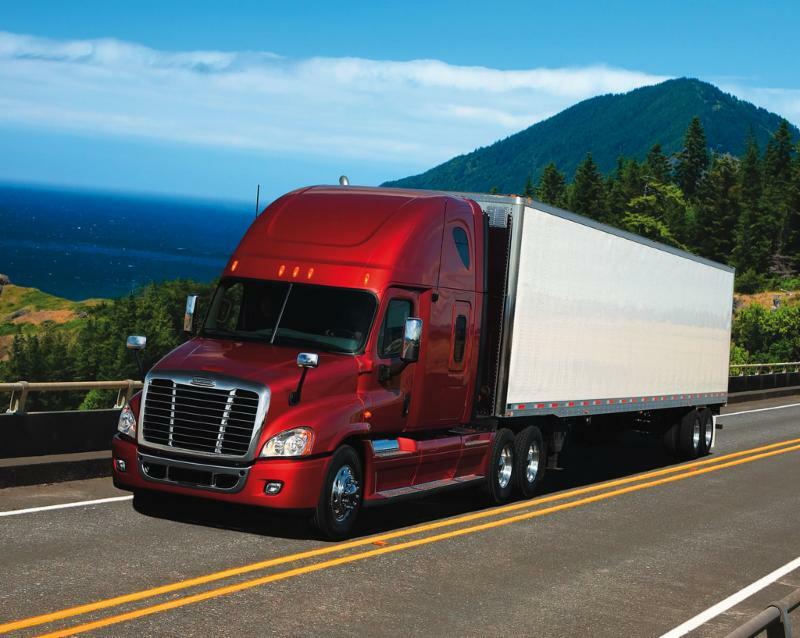 The trucking industry is a barometer of Oregon’s economy. Stagnant trucks means deliveries aren't being made. And if goods cannot be shipped, it means factories are not producing, leading to consumers not purchasing. Trucks on Oregon's highways, freeways and streets indicate our economy is moving along. Unfortunately, the trucking industry is facing several challenges, which could impact all our lives. 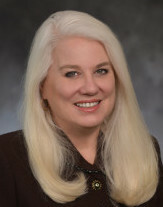 Oregon Trucking Association President/CEO Jana Jarvis will share how the modern trucking industry operates in every aspect of economic life from delivering school supplies to retail goods and construction materials. Jarvis will discuss how possible Legislative changes; shipping costs; rising fuel costs; and port availability could impact the industry.A member of ODOT’s task force on autonomous vehicles, Jarvis also will share her knowledge on driver-assisted technology as well as how her organization is working to change the image of truck drivers. Jana Jarvis has more than 20 years of public policy and management experience in both the corporate and trade association environment. In 2010, she established her own public policy firm specializing in issues around tax policies, land use, enironmental quality, real estate, manufacturing and transportation. Her background also includes working for a major manufacturer where her responsibilities included developing customer delivery expectations and driver protocols. When major customer issues arose, she found the best solution was to arrive with the driver on the next delivery to diffuse the solution.These experiences give her a profound respect for the trucking industry and the professionalism of drivers.